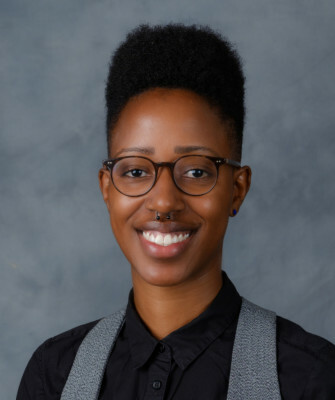 J. brings expertise in areas such as measurement, creating monitoring and evaluation systems, designing measurement tools and feedback processes, developmental evaluation, qualitative research, program improvement (planning, implementation, and measurement), health equity, community organizing and more. J. has a Doctorate in Public Health and a Master of Arts in Cultural Anthropology from the University of South Carolina and a Bachelor of Arts from the University of North Carolina at Asheville. 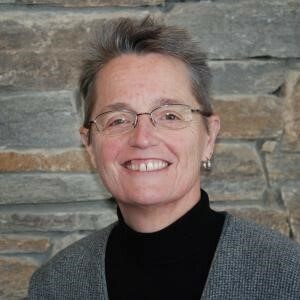 Rebecca has over 40 years of evaluation experience and thrives on supporting communities as they seek to learn and improve. She brings deep skills in leading teams, developing measures and data collection instruments, and teaching local organizations how to use their own data to adjust and improve services. Rebecca has served diverse partners ranging from grass-roots organizations to nation-wide systems in a variety of disciplines. 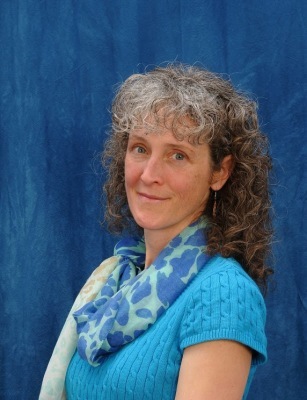 Rebecca holds a PhD in Evaluation Research from the University of Virginia and a Master and Bachelor of Science in Physical Education from James Madison University. Kaylan brings 10 years of experience in research, analysis, and community engagement. She is skilled in statistical analysis and quantitative measurement of topics such as community impact, diversity and inclusion, and higher education. Kaylan also analyzes policies and initiatives related to civic engagement and organizational climate. She holds Master of Arts in Education Policy from Teachers College of Columbia University and a Bachelor or Arts in Economics.